Following the announcement that the new Murcia regional airport was to open, the community has been working hard to ensure good transport links could be provided to and from the airport as well as other locations in the area. 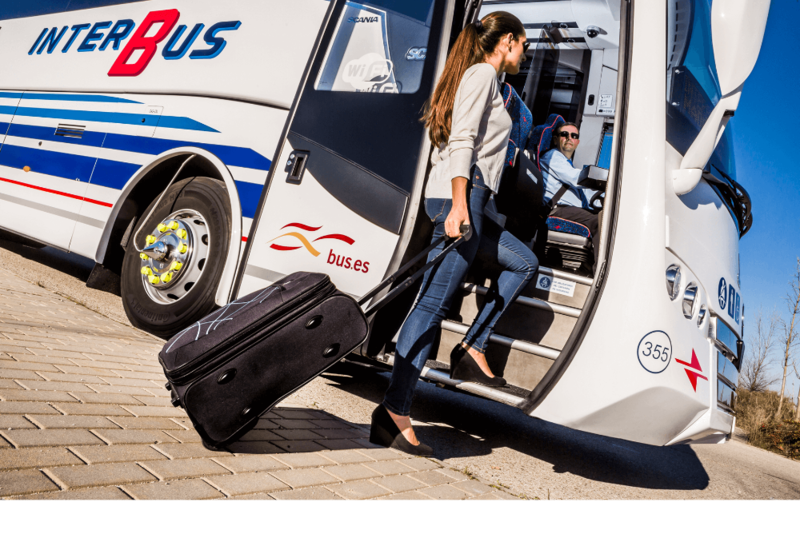 Interbus launched services from Murcia airport this week with a fixed price of 10e to resorts such as La Torre Golf, Terrazas Golf, Mar Menor Golf, Serena Golf and Los Alcázares as well as Murcia, Cartegena and San Javier. Our Administrators Admiburgos have for some time, been in talks with Interbus who will also shortly be launching a bus service from Mazzaron and Camposol. Whereas previous discussions have been based around a pick-up only from the RM23 motorway. Interbus have suggested that in principle their service would now stop at the main bus stop next to the main security entrance on Condado de Alhama. If the community can agree details in the coming weeks or month, this would provide a regular service to the airport, Mazzaron, Camposol and beyond. Currently on a winter timetable Interbus operate around 5 services a day although this does vary. Details regarding Interbus and the current routes/timetables can be found on the AENA website or Interbus Website.